You just bought your shiny new Mac. 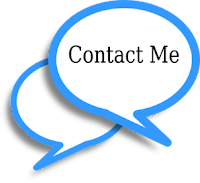 Youre mesmerized by the user-friendliness of its operating system and applications. After playing for a while, you want to get back to work on your Microsoft Access database and..
…you find out that theres no equivalent of this useful database program on the Mac world! Dont worry! I’m going to tell you about 3 different ways that you can run the Windows operating system on your Intel Mac so that you can run any unique programs such as Microsoft Access. 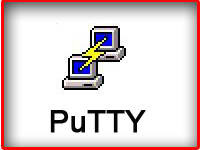 Any Intel based Mac is capable of starting up from either the Mac OS X or from the Windows OS (after doing the appropriate set-up). You will need to first install Apple’s Boot Camp on your Mac so that this useful application creates a Windows partition on your Mac’s hard drive. Boot Camp version 3 comes with Mac OS X 10.6 Snow Leopard. Boot Camp 2.0 came with Mac OS X 10.5 Leopard. Boot Camp allocates one portion of the hard drive to Mac and the other portion to Windows so that both operating systems can co-exist in your machine. Important: Boot Camp does not come with a free license of Windows. You will need to still purchase your own license of Windows. After a successful installation of Boot Camp, you can boot your Mac into Windows by holding the Option key down while rebooting your system. This option does not allow you to run both operating systems at the same time. If you want to have access to your Mac documents while running Windows, you must reboot back to Mac OS. If you would prefer an option that allows you to run both operating systems simultaneously, then you would be better off with running Windows on a Virtual Machine. When you use a virtual machine on your Intel-powered Mac, you will run Windows and Mac operating systems at the same time. Furthermore, you can also run different windows of Windows XP, Windows 7 and Linux all at the same time. Also, you will be able to move files from any operating system to the other without the need of rebooting your machine. Be aware that when you use a virtual machine, you will not be running Windows at native speeds as in Boot Camp. From my personal experience, I prefer VMware Fusion because of their user-friendly setup and intuitive controls. If you would like to run Windows on your Mac using option 2, then you will need to first purchase a license of one of the 3 recommended virtualization applications and secure a license of your desired version of Windows (or Linux). 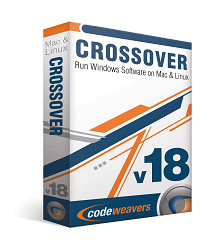 Last but not least, you can use CodeWeavers CrossOver to run Windows XP applications right on your Mac OS X without the need of installing the Windows OS. CrossOver is neither a virtualization application (option 2) nor a dual-boot system (option 1). 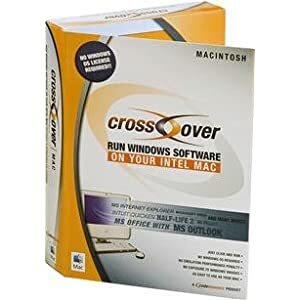 CrossOver stores files by Windows applications in Mac folders and adds to them necessary code to run on Mac OS X systems. Unlike options 1 and 2, you will skip the cost of a Windows license. This makes option 3 a very attractive option as the cost of a Windows license may be the most expensive component of your budget when trying to run Windows on your Mac. However, the trade-off of using CodeWeavers CrossOver is that it only supports a few Windows applications such as Outlook. There are 3 options to consider when looking to run Windows on your Intel-based Mac. Do I want run Windows and Mac simultaneously? Do I want run Windows apps at native speeds? Do I want to be able to run all Windows apps? Given these 4 questions and the information above you can decide which one is the best option for you.